Are you seeking Black single Christian dating sites and haven't had any luck meeting and matching with true believers? If you're searching for a serious last-longing relationship and you're ready to make a big commitment, then you'll be comfortable on our dating site which is a safe environment for Christians to mingle and connect. We're a premier matchmaking service that has been helping single men and single women find their true love since 1999. We understand how important your faith and heritage is, so when you're searching our singles database, you can search for things like race, denomination, church attendance, faith importance, and many other options. The moment you join our Black Single Christian dating site, you'll be able to send and receive messages from other singles online. You can browse through '000s of singles profiles who want to connect with other singles just like you. If you want to put the fun back to your dating life, and you want to connect with thousands of believers who are seeking true love online, you won't find a better dating place online that can offer a safe place for Christians to connect. We've been committed to providing a service using Christian principles since we started, back in 1999. Not many Black single Christian dating sites can boast that they're owned-and-operated by Bible believers. Most of the dating sites out there today are Christian only in name, as they're actually owned and operated by secular companies. Regardless of whether you're seeking local, national, or global singles, rest assured that you'll be able to connect and search thousands of single profiles on ChristianCafe.com. These members are committed to starting a serious relationship with the right match. Connecting with your true love has never been this easy. It'll take just a few minutes of your time to create your own account, but it could change your life forever. All you need to do is fill out our simple questionnaire. You'll then be ready to start your romantic adventure in the online dating world. ChristianCafe.com offers you a great new way of making friends, connecting, meeting, and starting a new relationship. 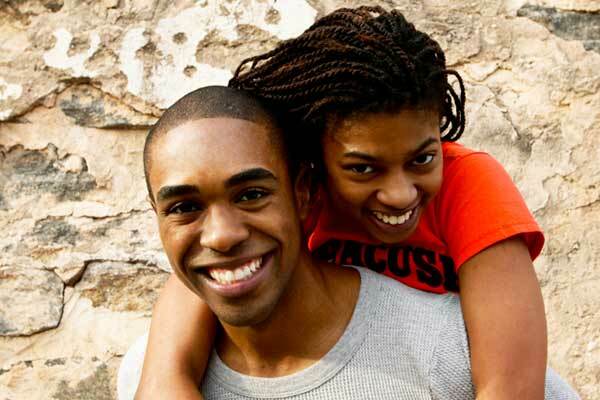 Create your free trial profile today at one of the best Black single Christian dating sites online. You soon find yourself on an exciting journey with thousands of others singles just like you.